A geothermal energy project by Newcastle University, funded by the Dept of Energy and Climate Change. 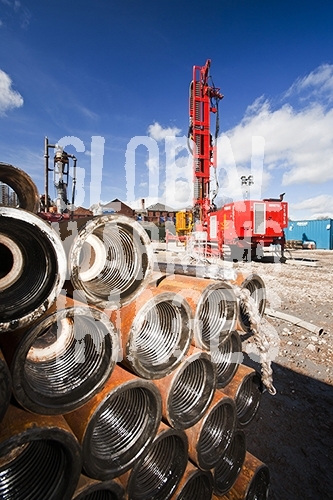 This project involves drilling 6,000 feet beneath Newcastle, on the site of the old Newcastle Brown Brewery. At this depth, the geothermally heated water is 80 degrees C. The plan is for this renewable energy source to provide space heating for a shopping centre and University buildings.